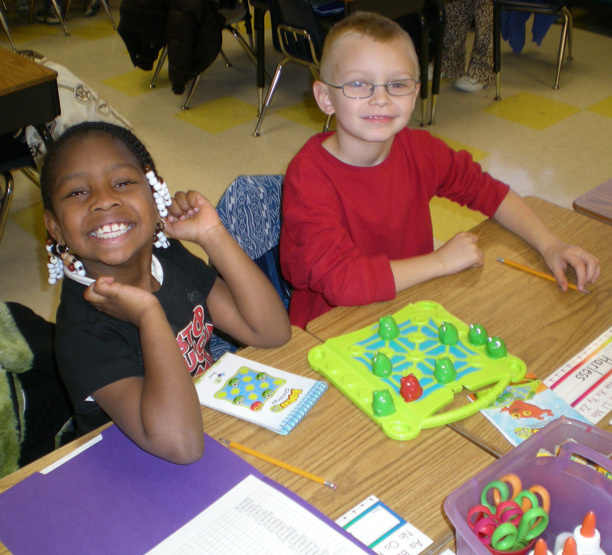 Chesterfield Education Foundation is dedicated to providing students of Chesterfield County Public Schools with the tools and resources needed for success. Mission Statement We provide equitable educational opportunities and increase classroom innovation for Chesterfield County Public Schools' students. Chesterfield Public Education Foundation, Inc.